We hear this verse and we automatically always look at it through the eyes of sexuality. While I believe that was the context God was using when he gave this command, I want us to look at it through metaphorical eyes today. Elijah had been saving up his reward points (we give points for chores and good behavior, etc) for almost 2 months now. He finally decided to cash them in today! 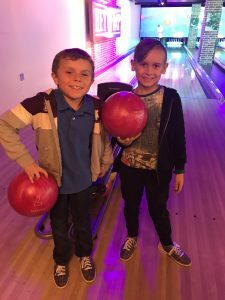 He decided on bowling and pizza, so we picked up one of his friends and took off for a fun afternoon! We got there and got the boys shoes and ordered a cheese pizza. We waited and waited, and the boys bowled and bowled. We had about 5 minutes left of bowling and still our pizza had not come out. The manager had come over to us a couple of times so I decided to let him know our pizza never did come out, and now we were already done bowling. I was not hateful or rude, and honestly I wasn’t even really that irritated. We simply moved from our lane and to a table and waited. The pizza finally came and the boys went to town. When it was time to pay the manager came up and apologized again that our pizza had not been placed and gave us our ticket which he had given us the pizza for half the price. I was appreciative and payed and we packed up what was left into the box, which happened to be half of the pizza. It was an 8 slice pizza and we packed up 4 pieces. The boys wanted to go back outside and play a round of Jenga before we left so I said sure. 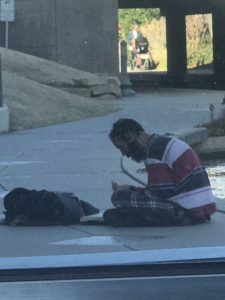 When we got outside I noticed a homeless man sitting by the riverwalk going on and on talking to himself. 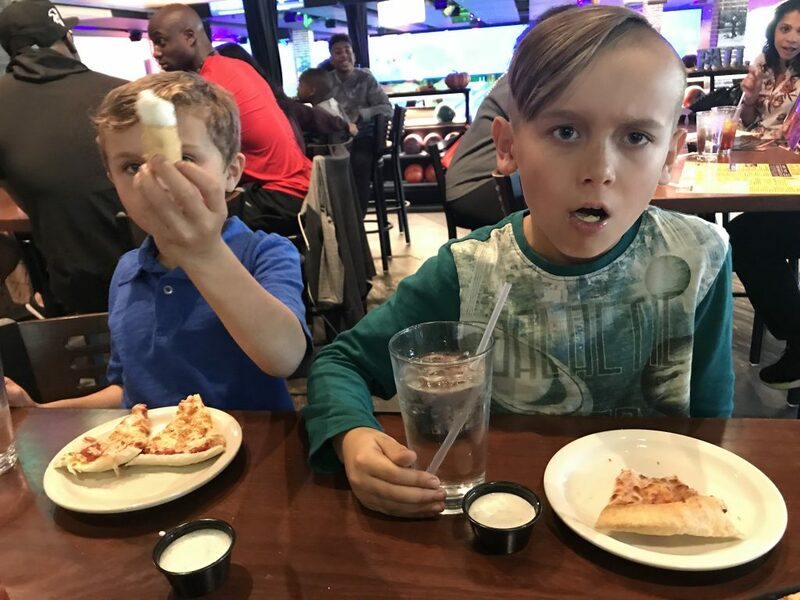 I asked the boys if they would want me to give him the rest of their pizza and they both agreed, yes. So I walked over to him, keeping the boys in eye sight but not having them come with me, and I asked him if he would like some pizza. He said “Oh, yes! Thank you, bless you, you are oh so pretty.” I thanked him and told him to enjoy the pizza. 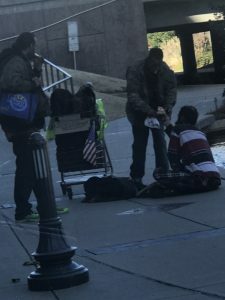 I made my way back over to the boys and explained to them that this man could be mentally ill or on drugs but that they showed the love of Jesus by sacrificing their pizza so he could have something warm and fresh to eat. They continued to play their game of Jenga and we periodically glanced over at him and watched him talk away to whoever it was he was imagining sitting with him. It was so neat to see him open that box and eat that pizza, but you’ll never guess what happened next. Two men, also obviously homeless, walked up to him and started chatting. This man opened up his pizza box and gave away two pieces of his pizza. He gave away warm food that he had been freely given. My mind was blown. I could not believe how he could be so selfless, but I guess that’s probably because he knows what it is like to have nothing. We are so hesitant to give things away, and we have SO much. We have excess. We don’t want to give someone $5 or spend $5 to buy someone a warm meal meanwhile we have 8 different options for breakfast ALONE in our cabinet plus extra refrigerators in our garage because the one inside is already full. Our closets are overflowing and we have to store clothes under our beds depending on which season it is because it won’t all hang up or fit in our drawers. Our kids have their own iPad’s and we have our iPad, iPhone, and Macbook. And we don’t want to give someone $5 because what if they use it on alcohol or drugs? What if the point of giving to someone wasn’t about finances or moral standards or judgements or what if’s? What IF it was based on love? 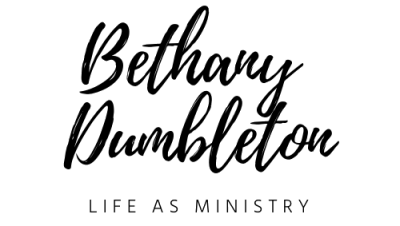 Enter your email address to subscribe to my blog and receive notifications of new posts by email! Like what you see? I hope so! Stay in touch with me, and never miss a post!